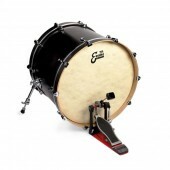 For timpanists looking for great projection, with a bright, clear, focused sound. 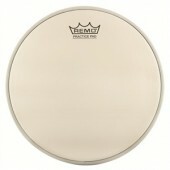 These heads are available with a choice of steel or aluminum insert rings for greater tuning consistency and reliability. 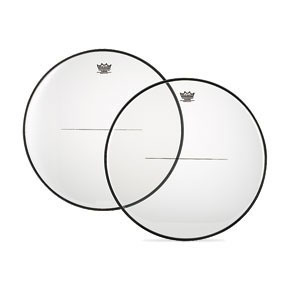 Remo's Timpani (tympani) drumheads come in six styles, with inserts or low-profile steel, from 20 inches all the way up to 35 inches.